We, Joe and Marcello Crolla are proud to	have chosen Musselburgh as the home of our first restaurant together. Musselburgh has long standing ties with Italy the town being born from the original Roman settlement around AD 85, there are still many Roman remnants in the area not least Musselburgh's most iconic landmark the Roman Bridge just round the corner from us. More recently Musselburgh has been twinned with Rosignano Marittimo and has been home to many Italian families - the Lucas, the Di-Rollos, We originate from a village south of Rome just outside the town of Atina which itself was originally settled by the Romans and is situated in the heart of the old Roman Empire. 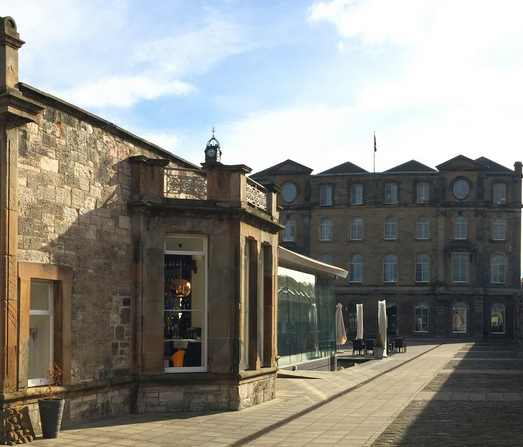 With our passion for food and wine we aim to bring a taste of our home town and province to Musselburgh. I suppose you could say the Romans are back!! All very nice but feel £27 for a bottle of Prosecco is a bit much! We always enjoy our visits to Crolla’s. Excellent food, service and very friendly staff. Great second visit - thanks! Lovely food, lovely attentive staff, lovely setting...what's not to love!!! The food was delicious and staff very friendly. Such a lovely setting, Musselburgh's hidden gem! 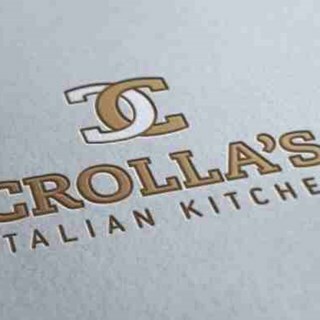 We were all very impressed and will be recommending Crolla's Italian Kitchen to all of our friends. Our first visit but definatley not our last. 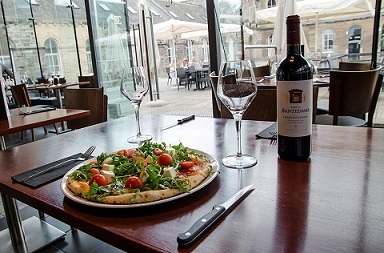 The food was lovely and the service from all staff was friendly, helpful and efficient. Lovely experience as always. Food lovely and staff lovely - particularly to my children. Best red wine ever (Gocce), recommended by the excellent waiter/wine connoisseur!! Quick, efficient service, with smiles all round. One of my fav restaurants, capped off with some amazing raspberry cello! Will be back, over and over! Lovely Restaurant, only been twice but it won't be the last! Great service. Fantastic food and delicious French martinis. What more could you want??? Food and service excellent, although service abit slow due to busy restaurant at lunch. Waiters very good and helpful. 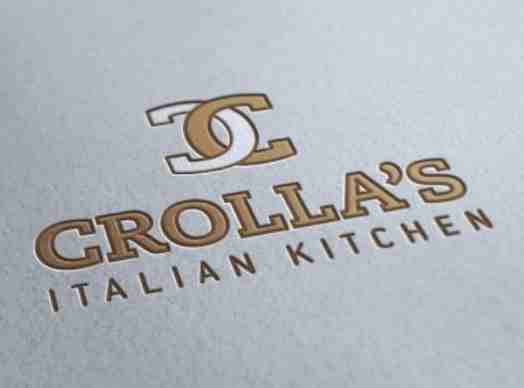 At Crolla’s Kitchen you can always rely on Good food, Good Atmosphere and a Good time! Wonderful food, delightful service in a beautiful venue. Would recommend to anyone who loves food. My teenager whom would never openly give feedback stated "it was the best ever!!" we eat out regularly and whilst I would not perhaps give it such a high accolade. It was exceptional!! Delicious, fresh and gloriously tasty! Food was delicious. Even though it was a busy Saturday night the service was polite and friendly and never rushed. Will definitely be coming back in the future. The staff were very welcoming, helpful and friendly. The restaurant had a lovely atmosphere, we were celebrating my daughter's birthday and the staff helped to make it a lovely evening. I would certainly recommend the restaurant and hopefully visit again on another occasion. My friend and I enjoyed our meal and the staff were really helpful and friendly.